Necronom IV, Hans Rudolf Giger | 14 Most Disturbing Artworks that Challenges People’s Sanity! 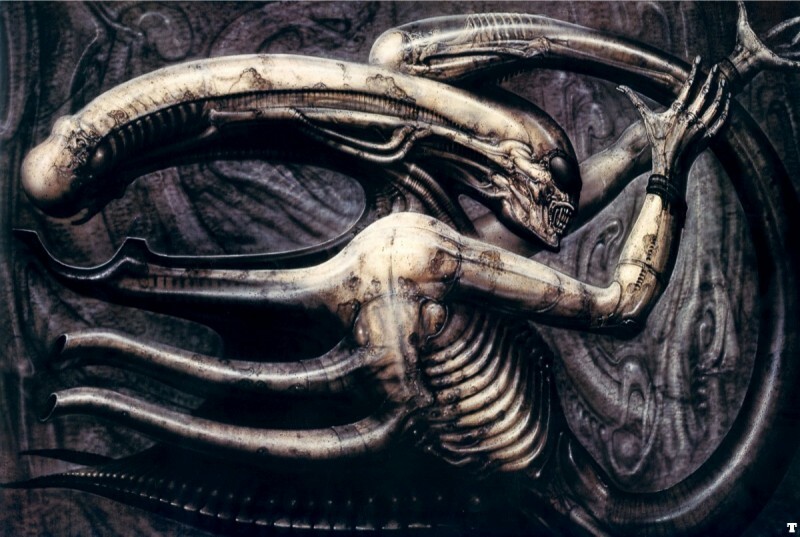 1976 painting by artist Hans Rudolf Giger served as the inspiration and basis for Rudolf Giger's design of the Alien in the 1979 film Alien. The author suffered from night terrors and his artworks are all to some extent inspired by his experiences with the sleep disorder.